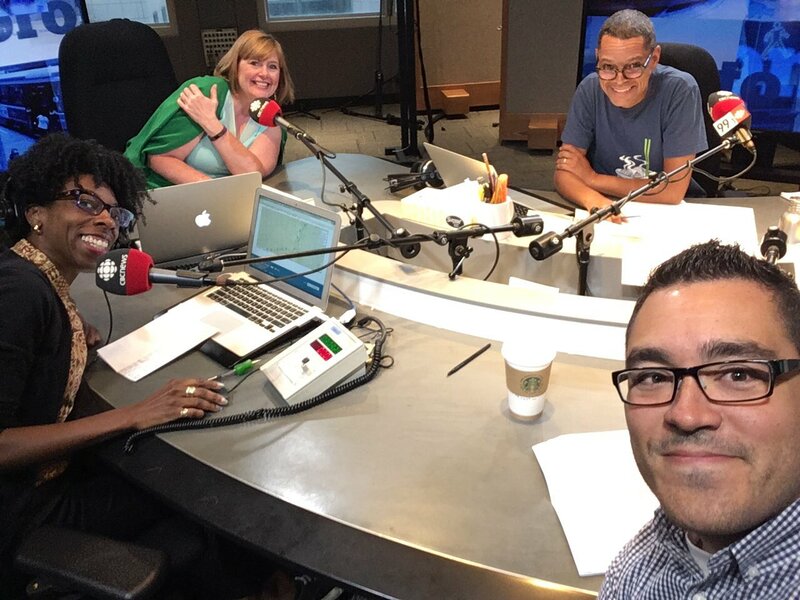 ETFO Peel member Felipe Pareja on CBC Metro Morning discussing Annual Meeting resolutions calling for air conditioning in elementary schools. Nice job Felipe! But even when new schools are being built, air conditioning isn’t factored into the budget. The newest elementary school which just opened in Kingston, Ontario was not built with air conditioning. Classroom temperatures were unbearable by 11am most mornings this past May and June. Its aweful that the air conditioners are in the offices and some library’s! The teachers and students need a break from the heat!